Three months ago, we launched ARCore, Google’s platform for building augmented reality (AR) experiences. There are already hundreds of apps on the Google Play Store that are built on ARCore and help you see the world in a whole new way. For example, with Human Anatomy you can visualize and learn about the intricacies of the nervous system in 3D. Magic Plan lets you create a floor plan for your next remodel just by walking around the house. And Jenga AR lets you stack blocks on your dining room table with no cleanup needed after your tower collapses. As announced today at Google I/O, we’re rolling out a major update to ARCore to help developers build more collaborative and immersive augmented reality apps. 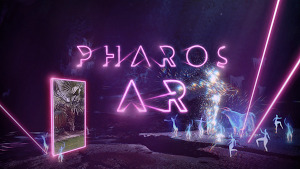 Shared AR experiences: Many things in life are better when you do them with other people. That’s true of AR too, which is why we’re introducing a capability called Cloud Anchors that will enable new types of collaborative AR experiences, like redecorating your home, playing games and painting a community mural—all together with your friends. You’ll be able to do this across Android and iOS. AR all around you: ARCore now features Vertical Plane Detection which means you can place AR objects on more surfaces, like textured walls. This opens up new experiences like viewing artwork above your mantlepiece before buying it. 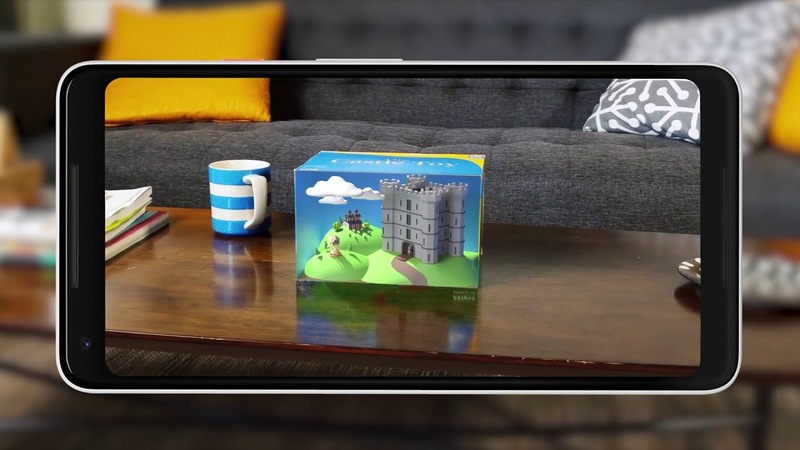 And thanks to a capability called Augmented Images, you’ll be able to bring images to life just by pointing your phone at them—like seeing what’s inside a box without opening it. Faster AR development: With Sceneform, Java developers can now build immersive, 3D apps without having to learn complicated APIs like OpenGL. They can use it to build AR apps from scratch as well as add AR features to existing ones. And it’s highly optimized for mobile. 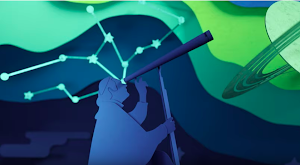 Developers can start building with these new capabilities today, and you can try augmented reality apps enabled by ARCore on the Google Play Store.